Summer time may be over, but the beach party season? It's forever. If you still have that LaBoracay hangover; sorry not sorry, because we’re not here to help you get over that. Gentlemen, we present to you the highlights of the biggest event of that epic weekend: the FHM Boracay Grind. We can’t blame you if you took your shirt off while watching this video, and pretend to be partying on the beach. We're guilty as well! For more of the wicked party that was the FHM Boracay Grind, click here! 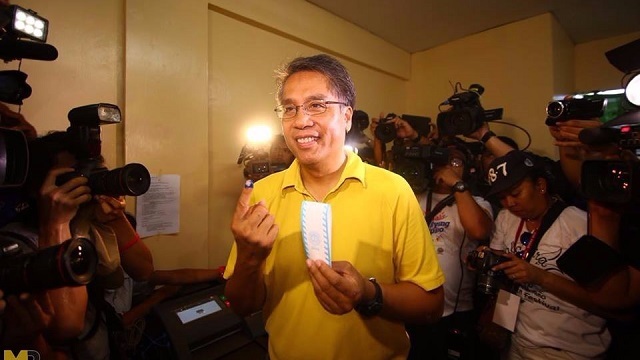 Will Mar Roxas Run Again In 2022?